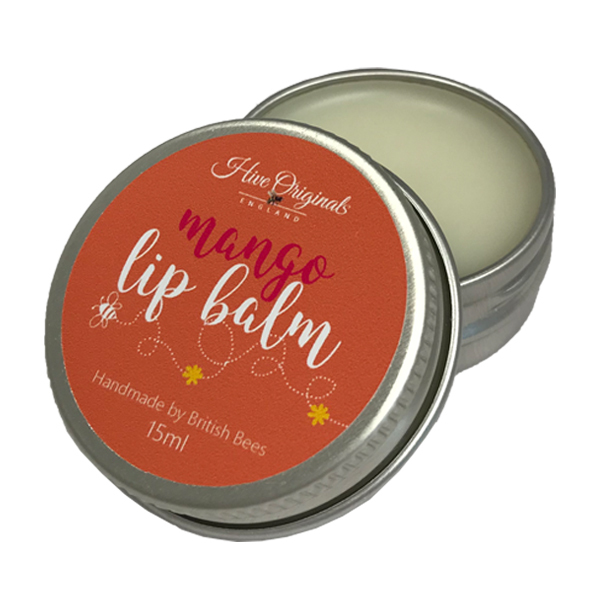 Mango Lip Balm. 100% natural and made with beeswax. 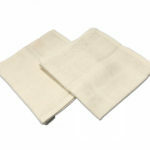 Enriched with our very own Beeswax to protect, cocoa butter to soften and organic sunflower oil to nourish and repair. Our luscious lip balm will leave lips truly kissable. Same great flavour and ingredients as before – just in a new look tin. The only thing you’ll get addicted to is beautifully soft lips and the flavour! Smells and tastes so fruity. Makes my lips feel moisurised too. Recommended. Thanks very much.